Taking Your Dominion! 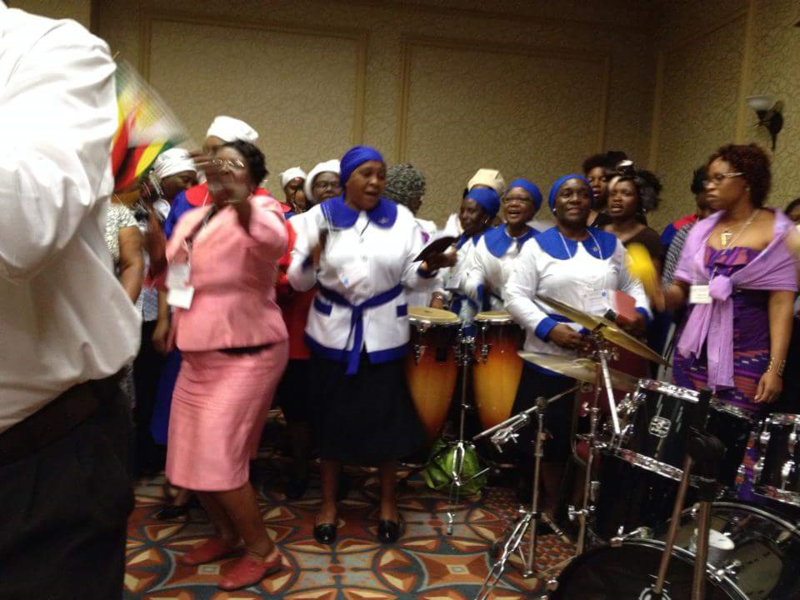 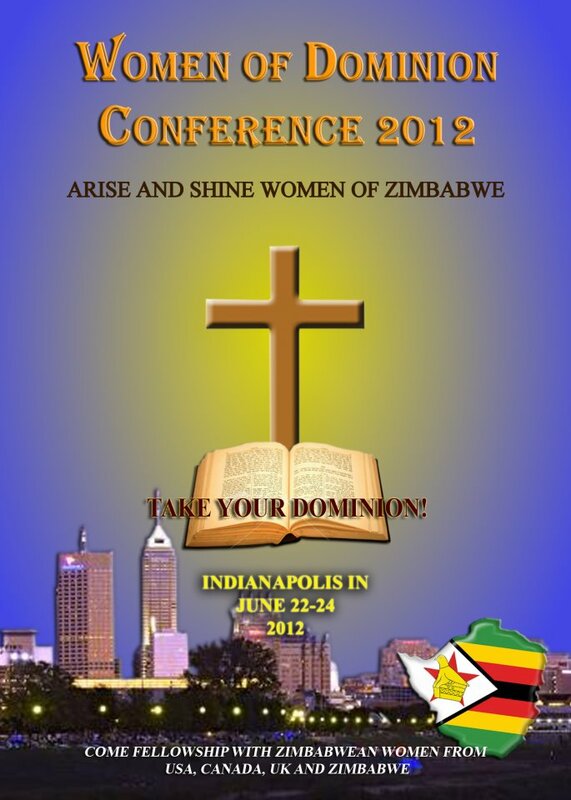 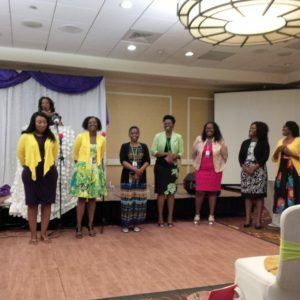 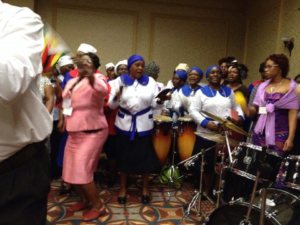 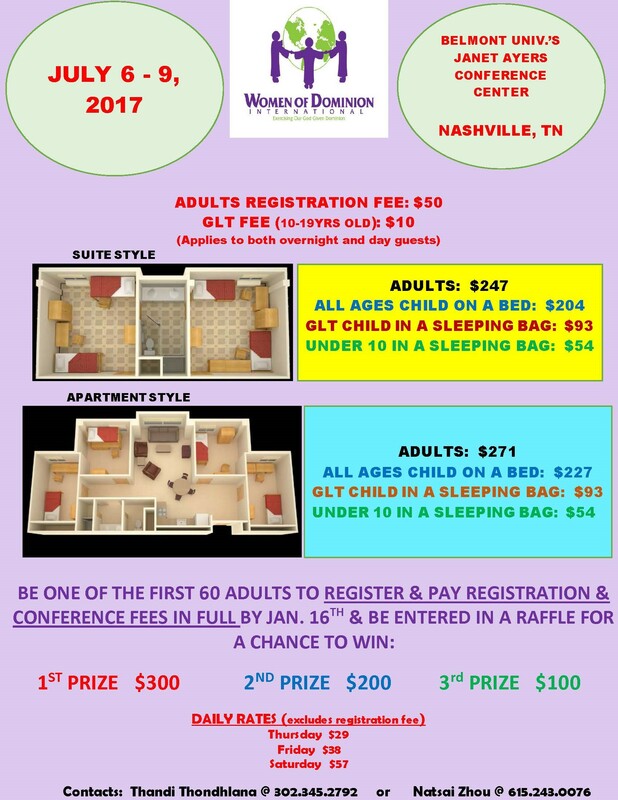 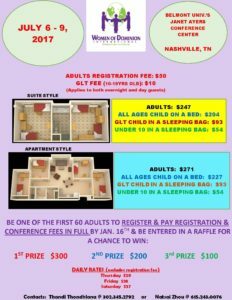 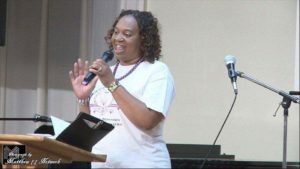 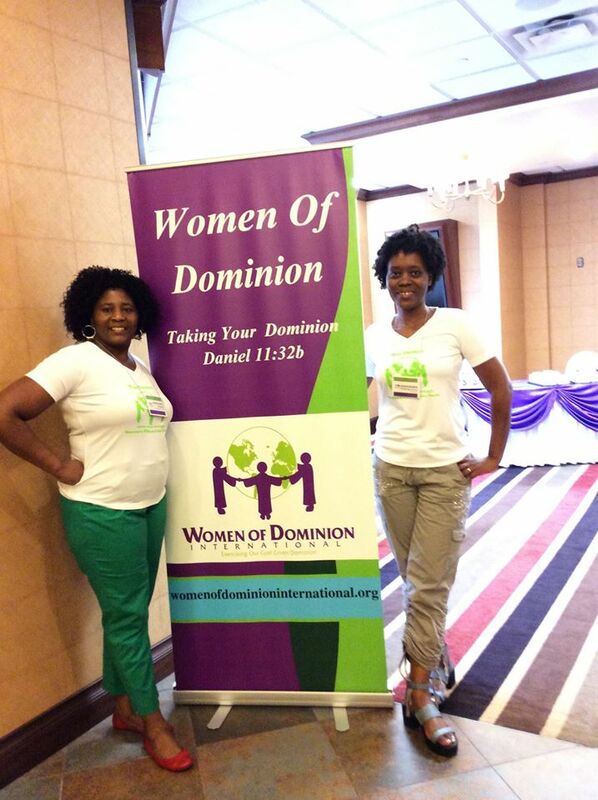 Women of Dominion International hosted its sixth annual conference in Nashville, TN. 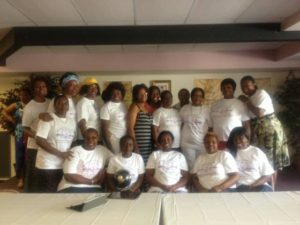 on July 6, 2017. 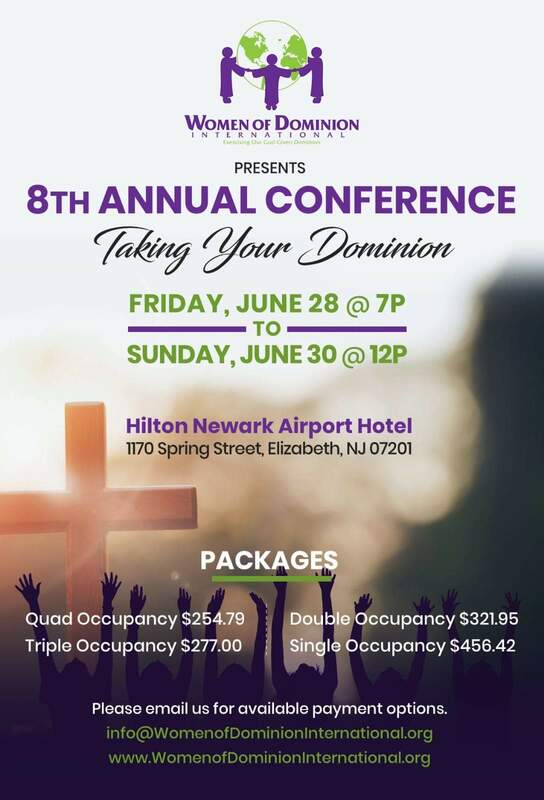 Taking Your Dominion! 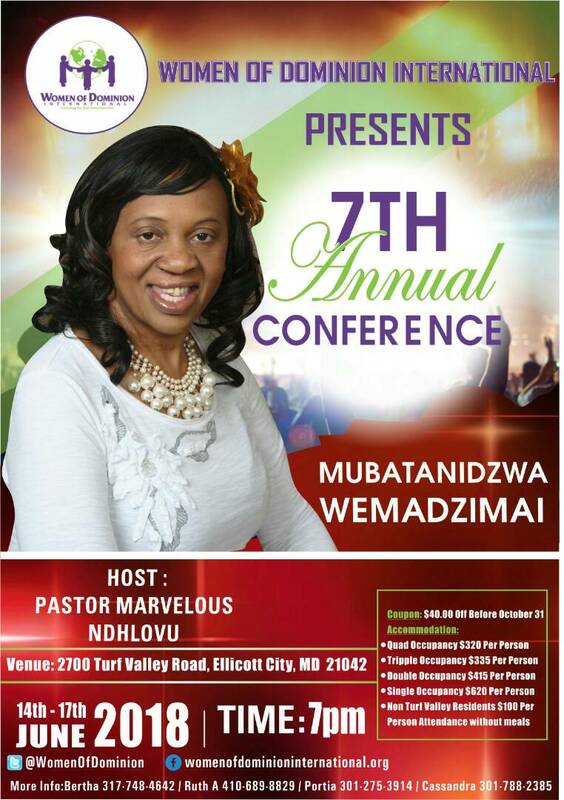 Women of Dominion International hosted its fifth annual conference in Pennsylvania/Delaware.